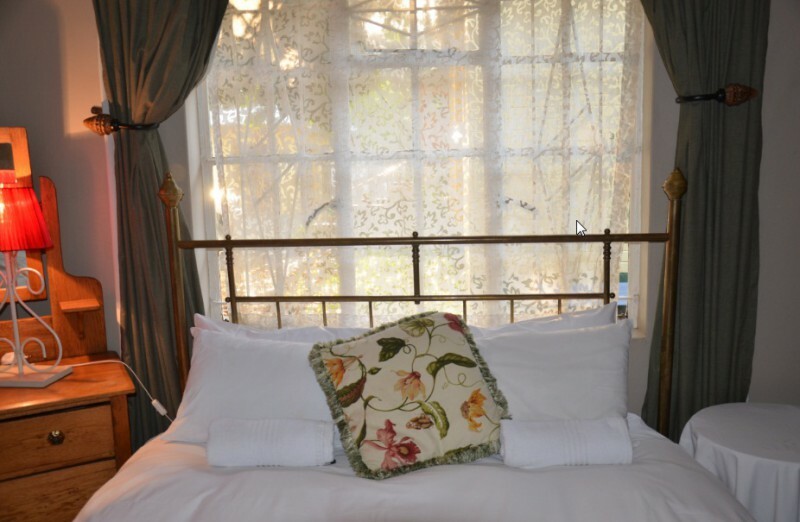 Indulge yourself in an Old World atmosphere of the former railway town. Stoep Café is one of the oldest houses in town, formerly residence to the railway doctors. 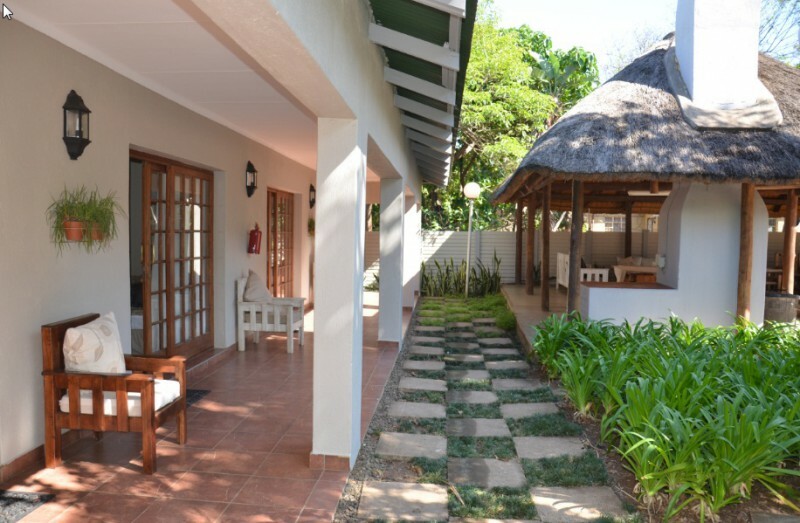 Enjoy traditional South African cuisine at our restaurant. 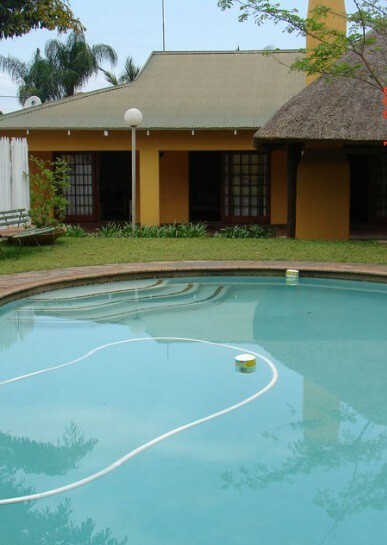 Accommodation consists of four self-catering chalets that are fully equipped with DStv, air-conditioning, braai facilities, a lapa and swimming pool. 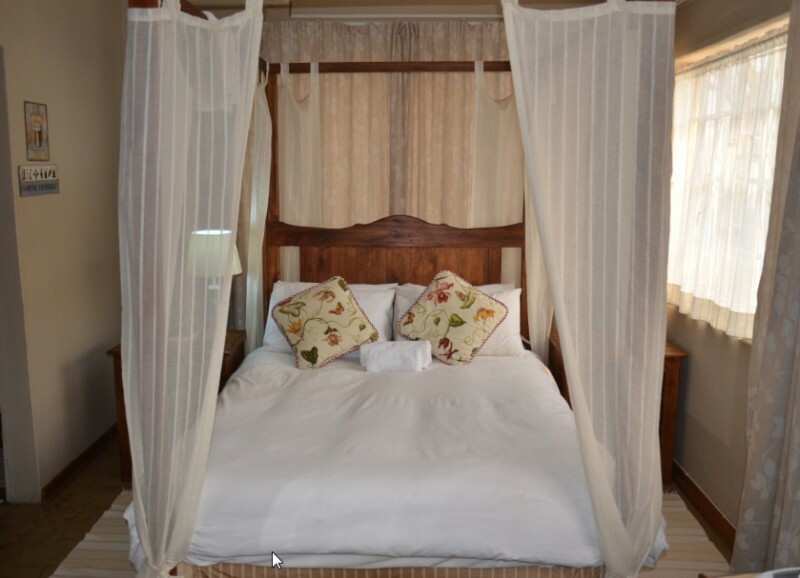 The chalets can each accommodate four people. 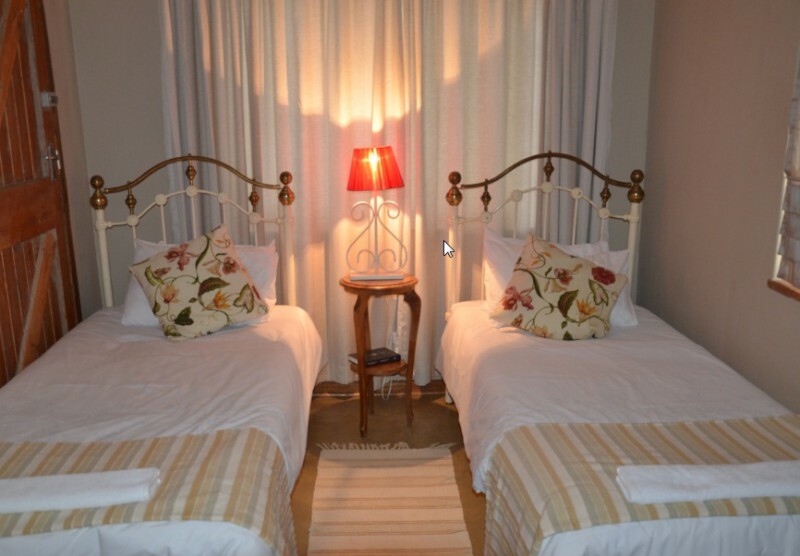 We also have an old house that can accommodate 12 people in four bedrooms, all with en-suite bathrooms. 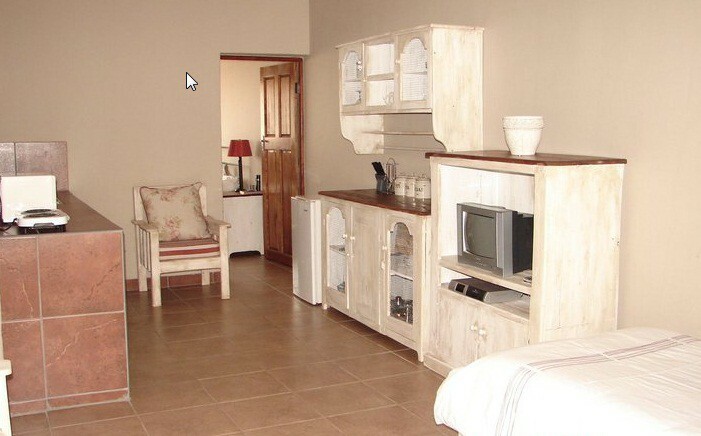 There are two sitting rooms with DStv and a fully equipped kitchen. 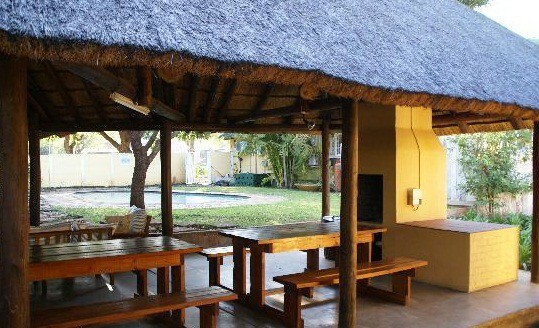 The house has its own braai with a small garden. There is safe parking with a night guard and space for boats and trailers. 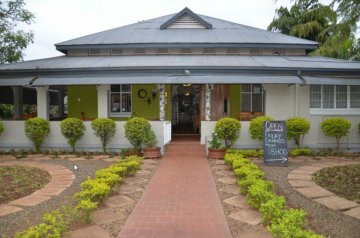 Restaurant and Gift shop on site.